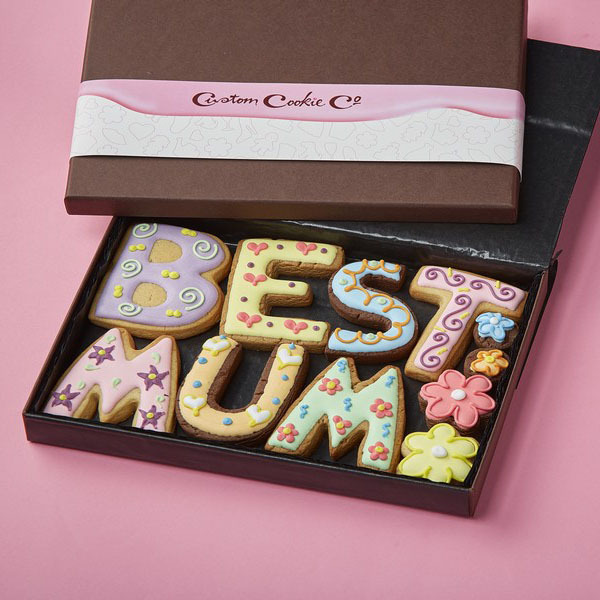 Whether you’re looking for a gift for your mum’s birthday or a unique treat to celebrate your girlfriend’s new job, we can help you show the women in your life just how much they mean to you. 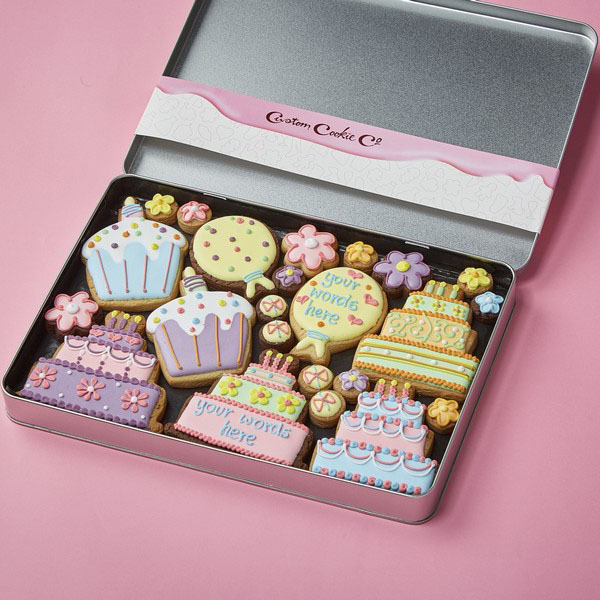 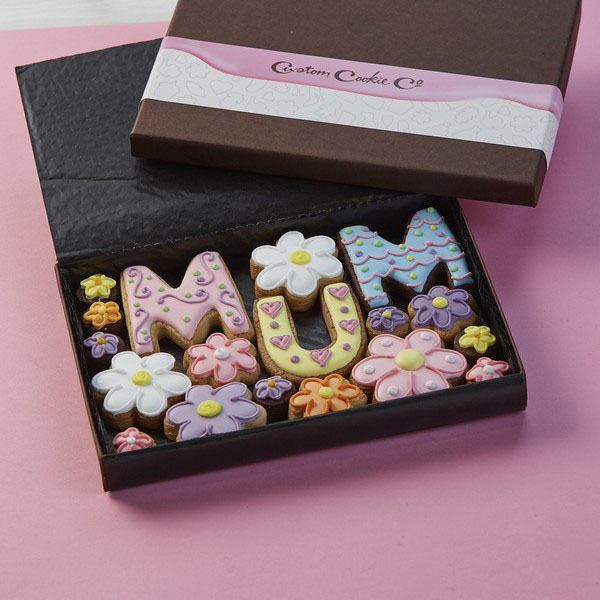 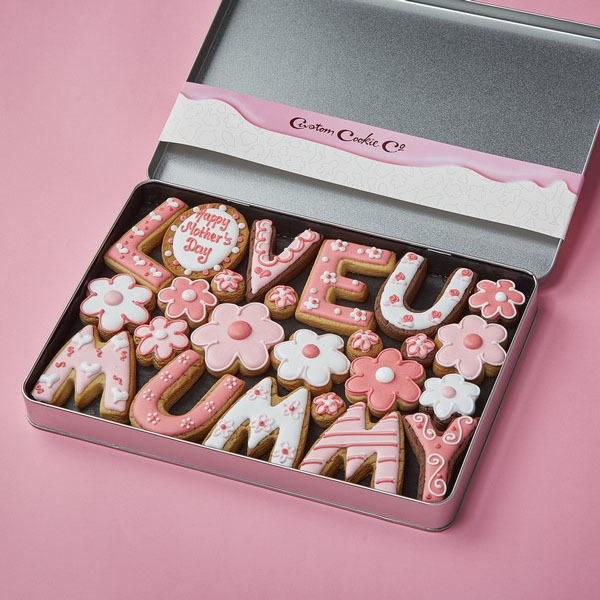 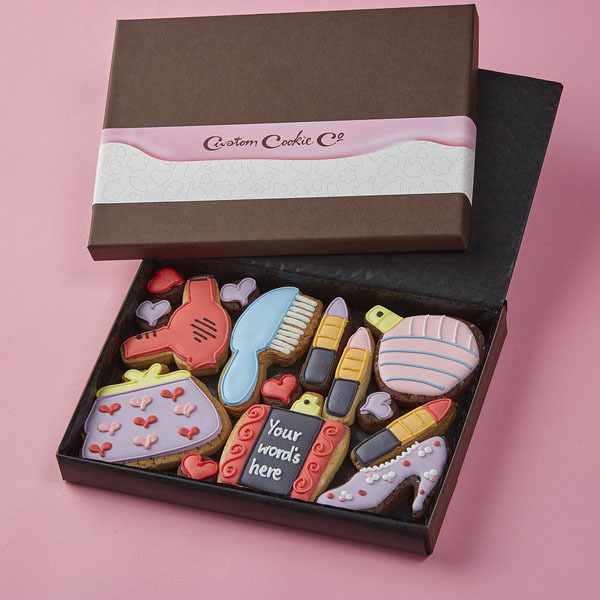 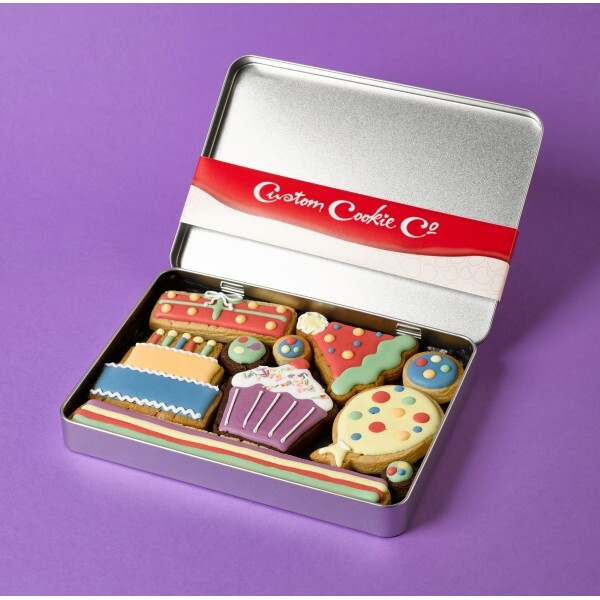 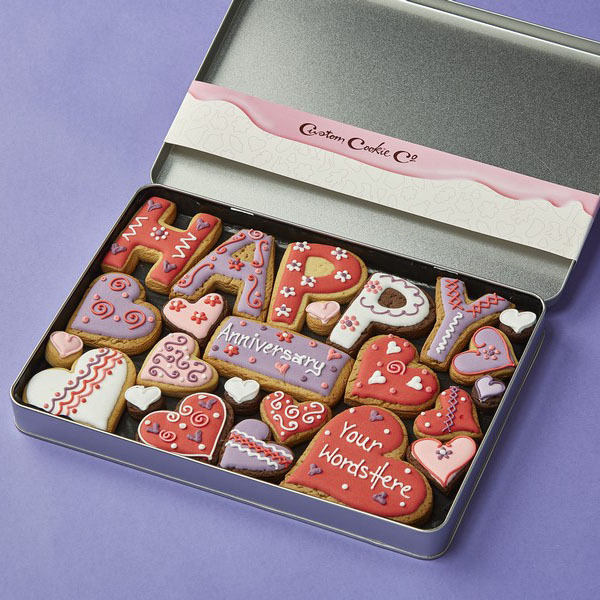 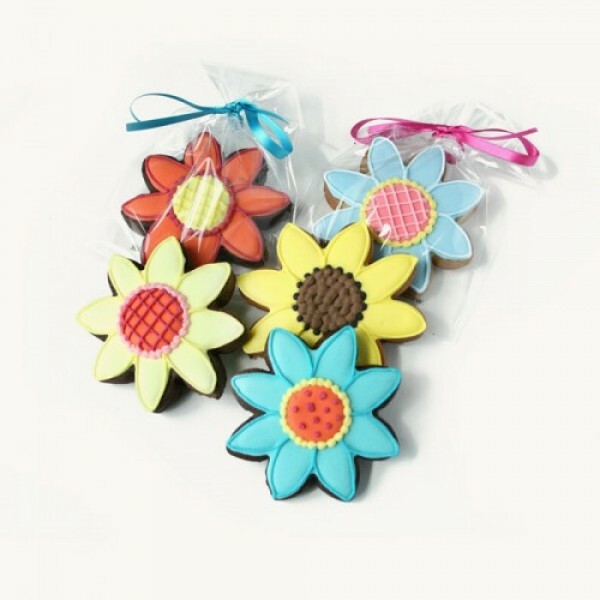 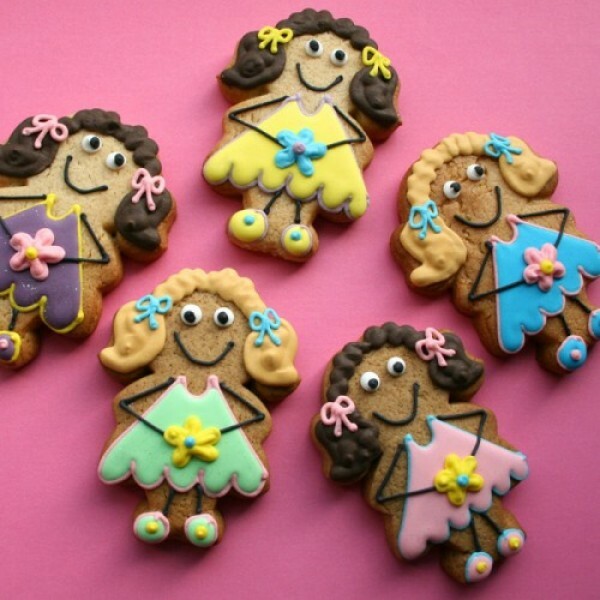 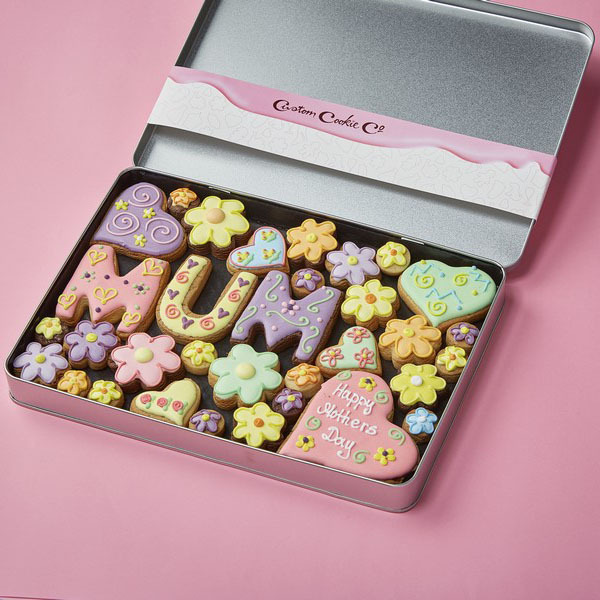 By ordering a gift box of customised cookies, you can give her an irresistible gift she’ll eat within minutes but remember for years. 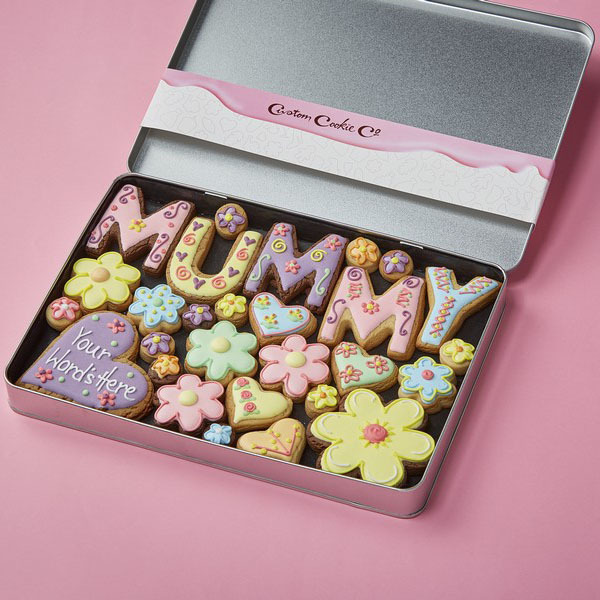 We’re experts when it comes to creating gorgeous personalised gifts for women. 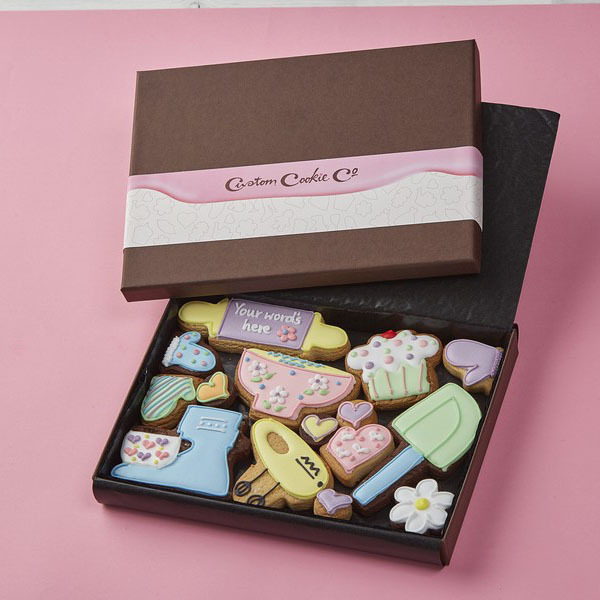 We hand cut, bake and decorate each tasty treat, before carefully packaging them in a beautiful gift box and delivering them straight to your door. 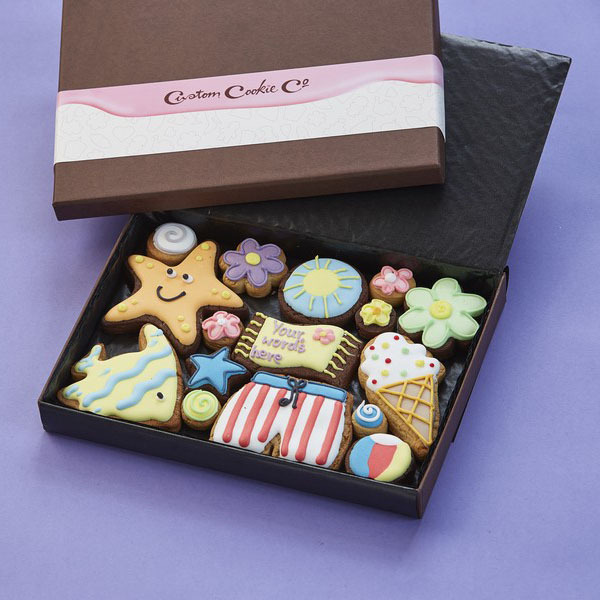 If you want to go the extra mile, you’re in the right hands.